Have you ever heard of an amazing video on YouTube, went to go check it out, and found that it was blocked from viewing for your country? Frustrating, right? If this describes your dilemma, you need to hear about today’s discount software promotion, Unblock Youtube! 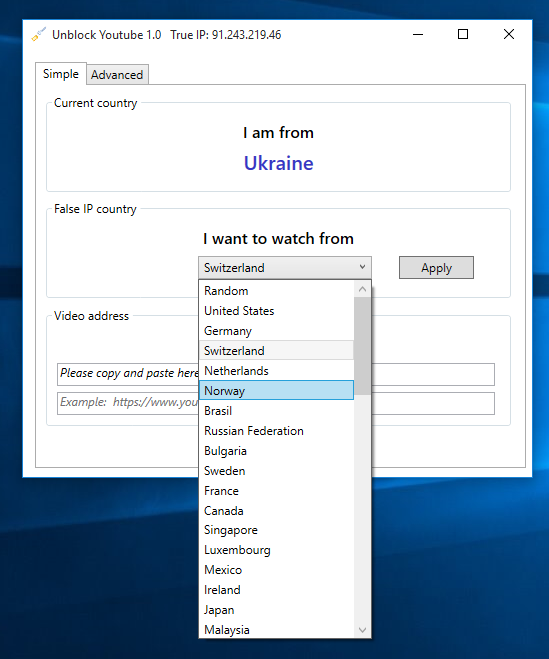 Unblock Youtube lets you enjoy blocked videos by routing your request through a different country that has no geographic limitations. With Unblock Youtube, you’ll throw open the doors to a world of content that’s always available to you regardless of where you live. 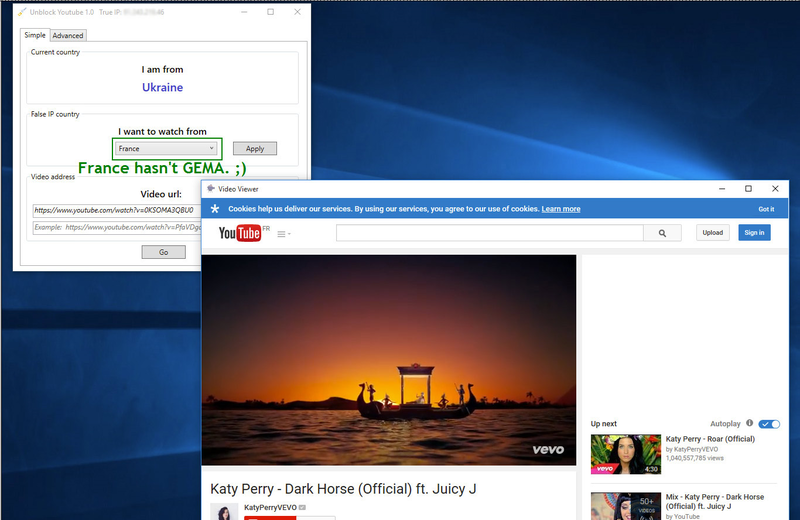 Best of all, Unblock Youtube works with Windows XP all the way up to Windows 10, in both 32-bit and 64-bit versions. In addition to being able to watch whatever videos you like on YouTube regardless of geographic restrictions, Unblock Youtube also gives you the added benefit of safeguarding your viewing habits from surveillance! Since your video requests are redirected through anonymous network, it’s impossible to track your data and the content of the pages that you visit. All of your data is sent encrypted to an anonymous server – plus you get to select any country you want! After you purchase Unblock Youtube, it may be used for 12 months. After you purchase Unblock Youtube it may be used for 12 months and will not function after that unless you renew your subscription. Unblock Youtube is licensed per user, so if more people are going to use Unblock Youtube you will need to purchase additional copies. 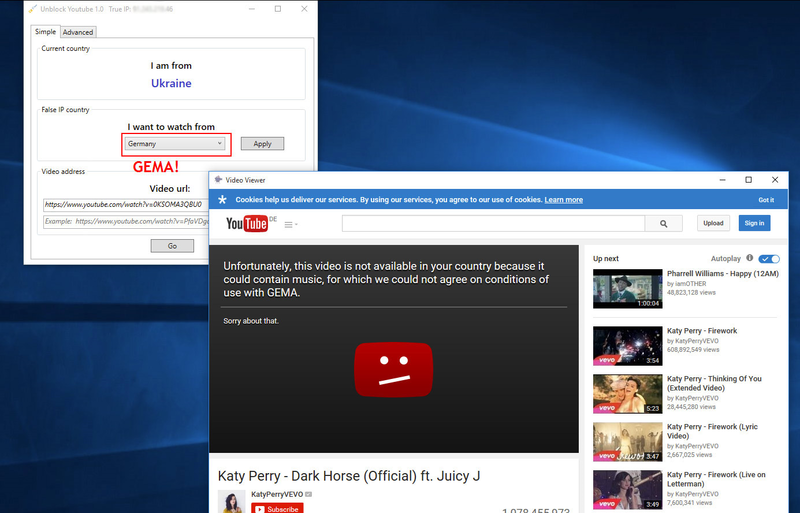 Each license allows installation on 2 computers, and Unblock Youtube may be used at exactly the same time on each of them.